ORIENTED TO ENTREPRENEURS, SMES AND TO COMPANIES IN GENERAL. WE PUT UP YOUR ONLINE STORE OR VIRTUAL CMS. Professional web design from 95 € el trimestre. We develop high quality web pages for companies and entrepreneurs. Professional web design from € 95 Quarter. We develop high quality web pages for companies and entrepreneurs. We provide medium and small companies, professionals and entrepreneurs with a corporate website to present their offer and enhance their presence on the Internet at a very competitive price. 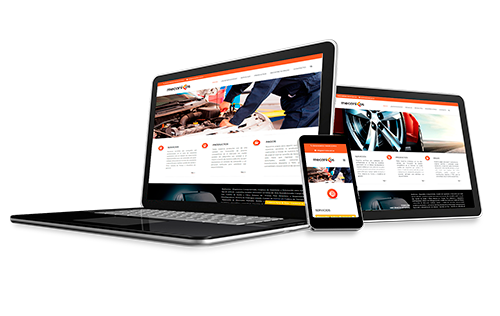 We design web pages that adapt perfectly to all types of mobile devices such as smartphones and tablets. With the latest changes to the Google algorithm, it is now essential for your website to adapt correctly to all types of mobile devices such as smartphones and tablets. We help you to achieve it!. 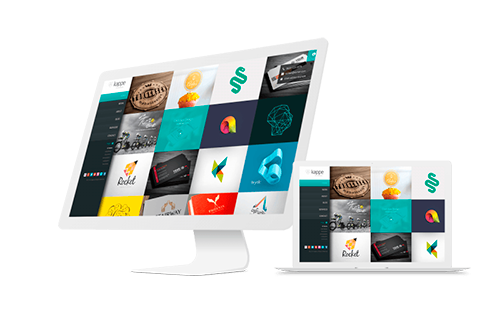 If you need a complete online store to sell your products effectively, this is your solution from € 799. 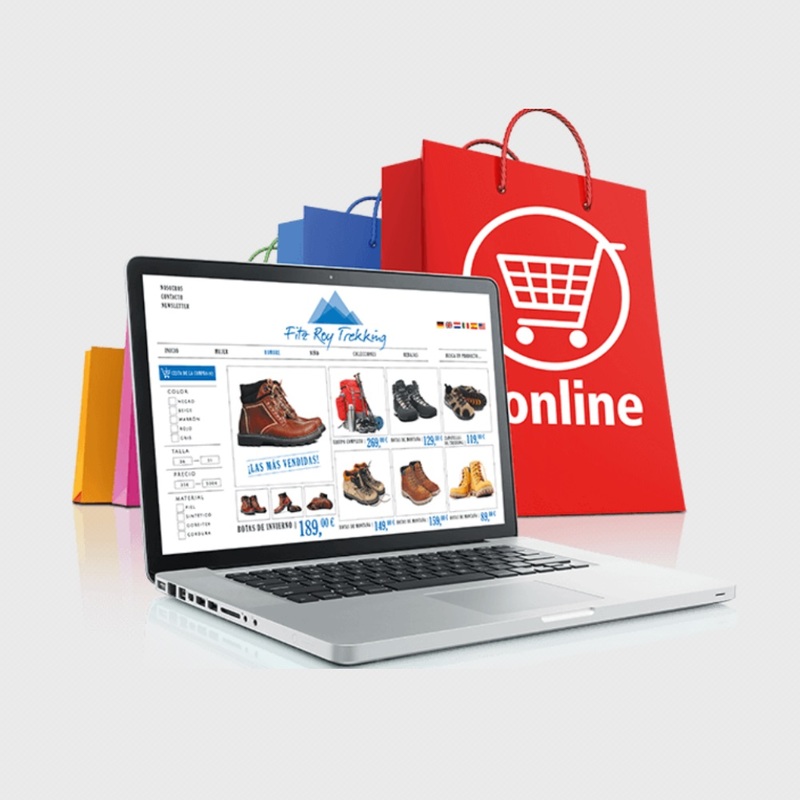 We design online stores for companies and entrepreneurs who want to access the profitable world of online commerce. We launch your online store so you can sell your products on the Internet easily and effectively.